Calling all ladies in my age group of 50’s. Where are you ladies? Can you hear me? Thank you for echoing. How about we start by interacting a bit instead of the standard norm of me talking and you listening? Can? Thank you again. Question time please. What do you think of a night cream, do you think it should stand or sit on our dressing table? 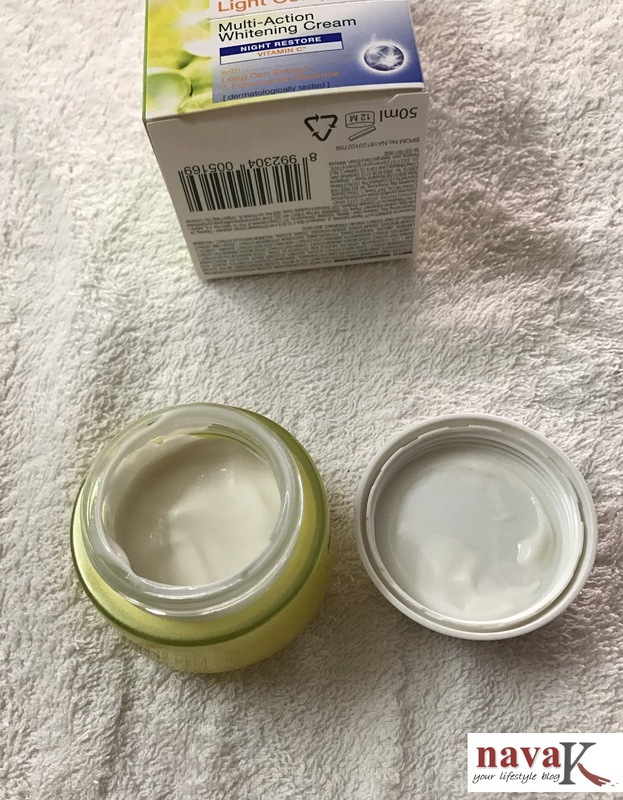 If you are asking me, honestly, so far I’ve only used just one and only night cream for my 52 year old skin (L'oreal White Perfect Night Cream). That too been quite a while. But I know that night cream is a quintessential beauty keeper once we hit the 50's road (Indian Fashion Trends For Ladies In Their 50's). 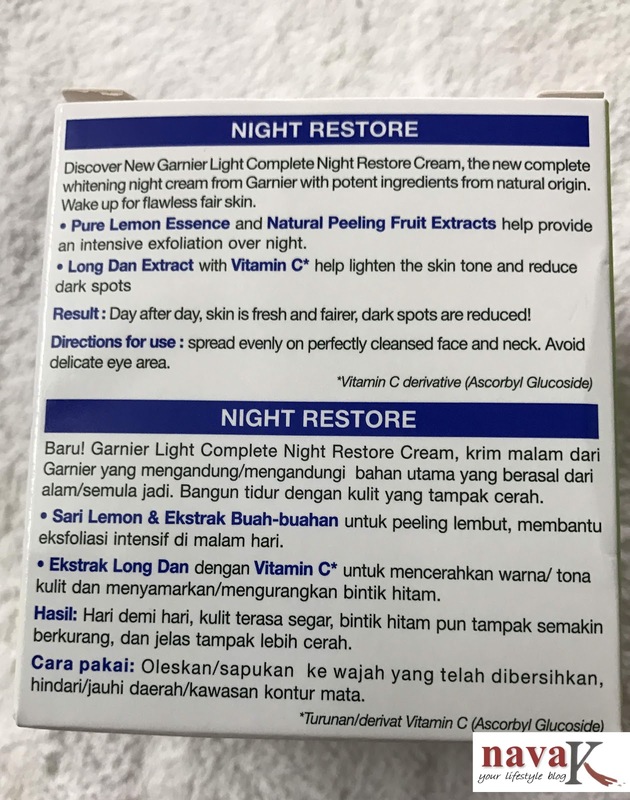 Common sense I think in return will tell that day cream and night cream are formulated differently. Obviously for different purposes right? Of course. Suffice to say then, I've concluded that night cream should be part and parcel of our daily beauty regime for waking up on the right side of beauty after catching up on our sleeping beauty sleep. Yes please ladies, both must be in tandem. I mean, night cream (L'oreal Night Mask In Jelly) to battery charge our skin whereas sleep is actually a free beauty treat. Then again, have you realize that as we grow older, we find it hard to sleep? Indeed. Its the same story from my side as well. If I can sleep for at least 6 hours, I am darn happy. So I try my utmost best. Some days I sleep like a baby, others days its back to akin a yo-yo. Tell me about it? Now, when nigh cream is a concern, no doubt aplenty choices are out there, yet we don’t have to burn the money bridge to get one. Let's make a wise decision. Garnier products as far as I know are affordable, the ones I’ve tried fared quite right on my sensitive-combination and lacking in hydration skin. 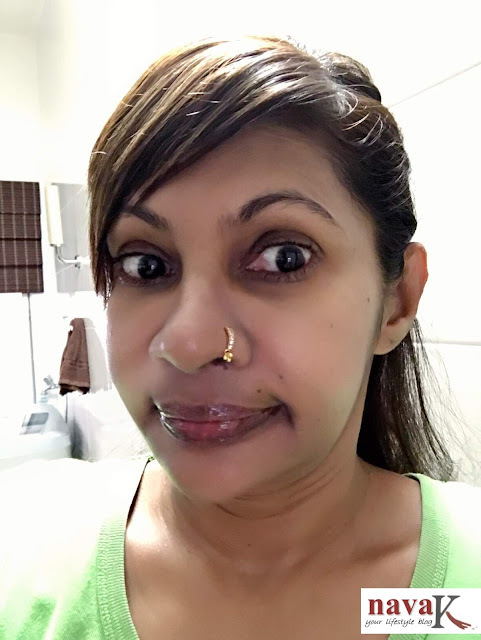 I can’t and I should not complain for the sake of shaking up the brand (Garrnier Light Lightening Peel Off Mask & Garnier Brightening Eye Roll On). Regardless, I didn’t like plan ahead on getting a night cream from Garnier’s range. 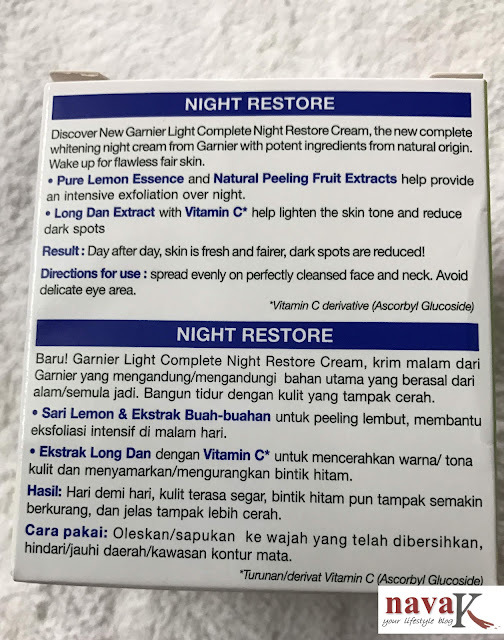 So happened that Garnier Light Complete Multi Action Night Restore Cream (New) caught my attention at Guardian Pharmacy. Seemed worth the deal. 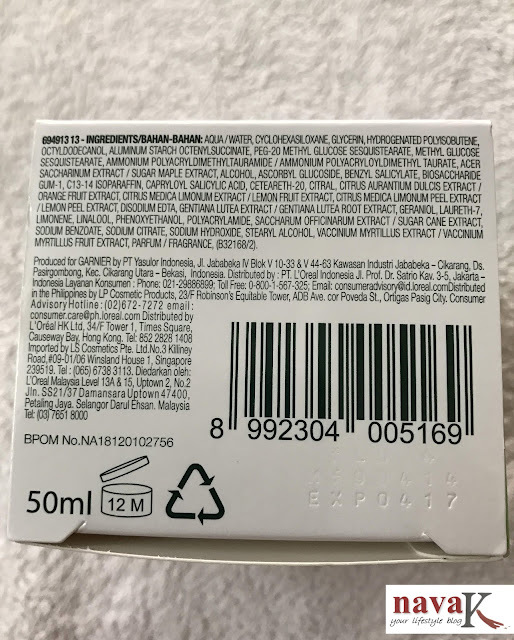 Price-wise (Promo RM22.10) and once I read the product information and key ingredients listed on the cardboard box, if I didn’t buy, I would have been a beauty loser. 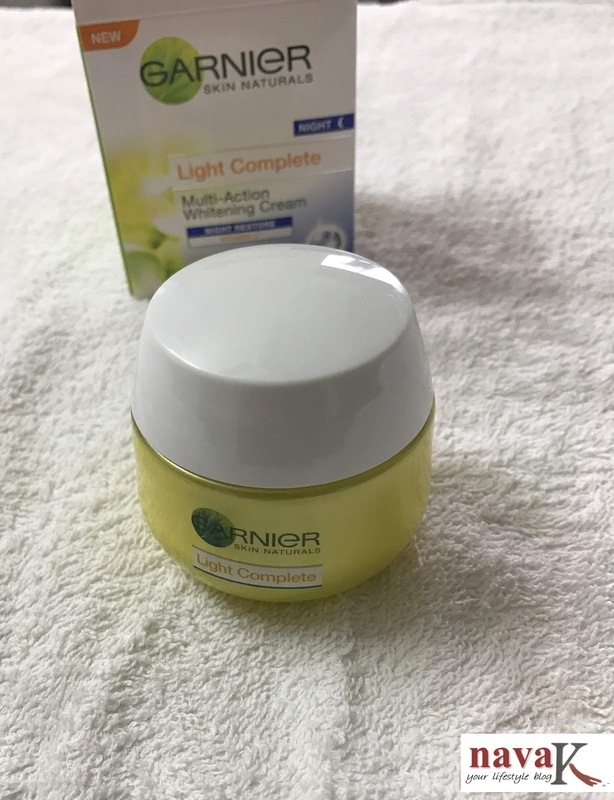 Garnier Light Complete Multi Action Night Restore Cream is filled in a sturdy glass jar. Nothing over the top, but quite an adorable to my liking packaging. Yellow jar with a twistable white cover and a plastic lid between both. Easily sashed in luggage or handbag for travelling purposes, I somehow reckon that you won't be carrying this rather thick milky white cream to show off to your friends unless of course you are the brand ambassador of Garnier. Even then I have my doubt, okay, this runny and light cream has a mild zesty lemony scent which in no way is a put-off. Once you massage it into your cleanse skin (Cyber Colors Cleansing Water), it spreads and sinks in easily without leaving any white residues. Slightly oily upon application, but by far does not feel sticky or greasy prior to imparting a dewy glow within minutes. Having used it for the last 3 weeks, I'm yet to break up. Great. Consequently, I'm noticing my brighter-clearer skin. Let me repeat myself again please. I said brighter and not fairer. 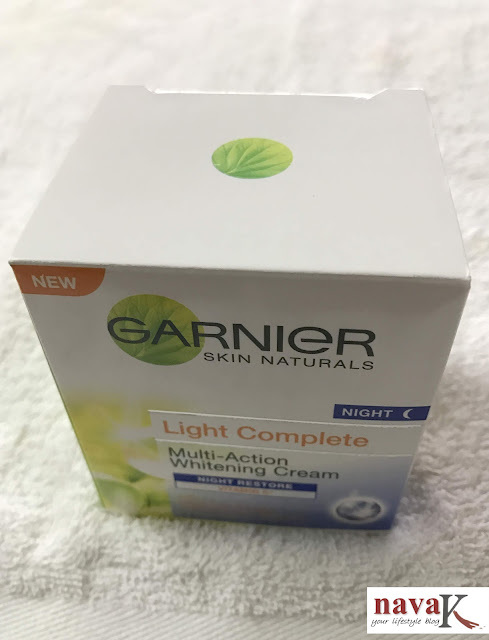 My message especially to the darker skin tone ladies, do not get the impression that Garnier Light Complete Multi Action Night Restore Cream (New) will lighten your skin than the pigment you are born with. No ladies. I'm afraid not. It didn't for me. But if your intent to lighten your pigmentation and dark patches gradually as well as hydrate your skin, it is peace and harmony on your face. Additionally, I can vouch that Garnier Light Complete Multi Action Night Restore Cream (New) will not let you down. In fact, initially I thought my psychological imagination was transmitting twinkling signals to my eyes. Took me a while to accept that this cream is working for my skin. But remember, you have to diligently apply every night. I know how it is with some of you. Discipline is the rule. 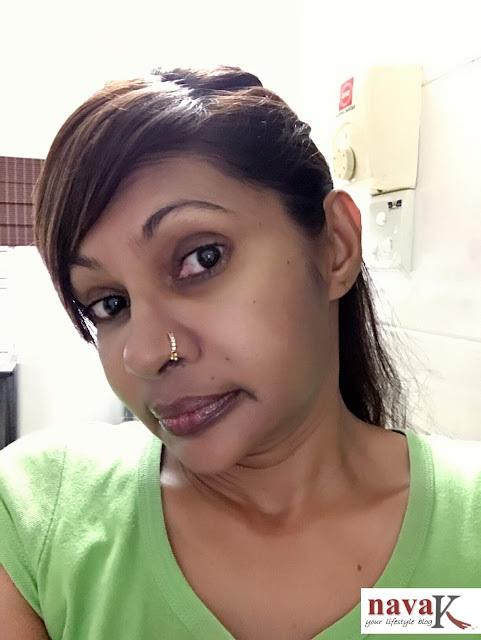 Okay ladies, I've spoken my mind, decide for yourself and until I'm back with another segment of "beauty with nava-k, take care all you beloved darlings. Show some love by trending alongside "beauty with nava-k" on every other social media please!! Judging by these photos, your skin is so smooth and glowing. I am so lazy fr night cream.. need to figure the one which works best for me.. Garnier products can b hit or miss.. as per ur experience i wud say it is not that bad. I agree with you, garnier products works to an extent. Garnier products never really did much for my skin. Glad you got to see some change with continuous use.